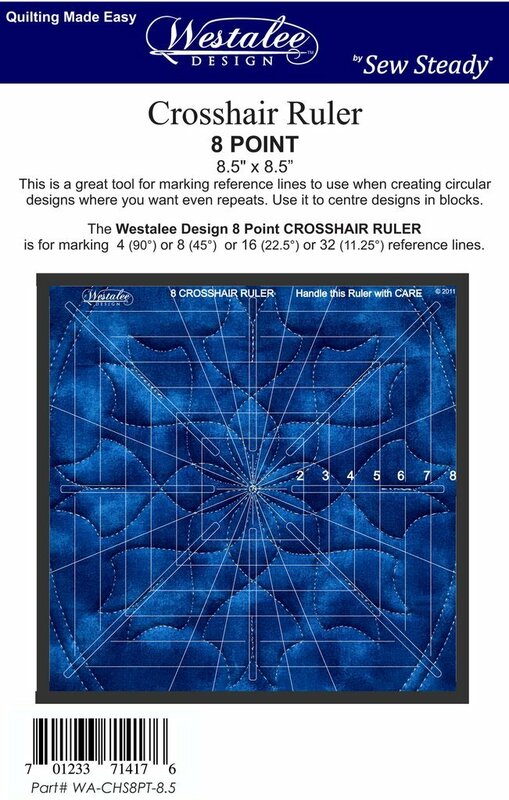 Quilting Tools > Crosshair Ruler 8pt - 8.5" x 8.5"
Crosshair Ruler 8pt - 8.5" x 8.5"
The Westalee Design 8 Point Crosshair Ruler is for marking 4 (90°) or 8 (45°) or 16 (22.5°) or 32 (11.25°) reference lines. 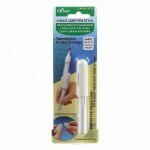 When quilting on domestic, Longarm, or with embroidery this marking tool is essential. Reference lines give a much better result.